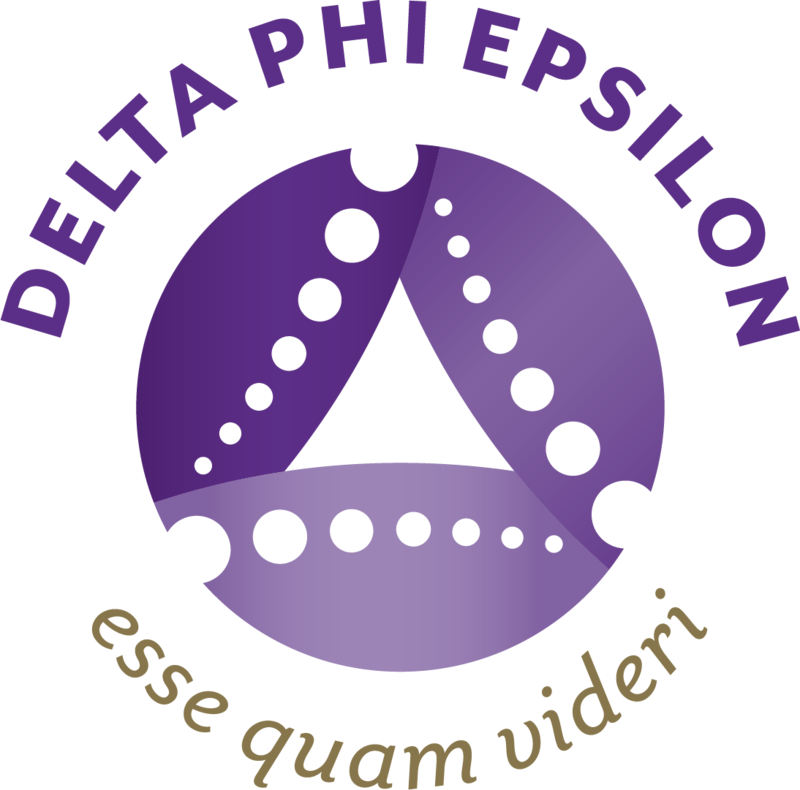 This campaign ended on November 29, 2017, but you can still make a gift to Delta Phi Epsilon by clicking here! Fabiola Cuellar gave $25 because $50 was donated in 2 days. Jessica Andrews gave $50 because 10 donors made a gift in 16 days. Brittney Sizemore gave $50 because 5 donors made a gift in 6 days. Letty Scanlon gave $75 because 75 donors made a gift in 1 day. Donna Von Bruening gave $100 because 100 donors made a gift in 1 day. Gina Curtis gave $100 because 10 donors made a gift in 23 days. Lynna Do gave $100 because 100 donors made a gift in 1 day. Heather Locke Green gave $100 because 100 donors made a gift in 8 days. Lynna Do gave $100 because 10 donors made a gift in 20 days. Stacy Segal gave $1,917 because 250 donors made a gift in 21 days. I am DPhiE. I give. This #GivingTuesday, November 28th, 2017, we are asking you to give as well. Help us reach our goal of raising $50,000 in 27 hours for the Delta Phi Epsilon Educational Foundation. Your gift helps to fund educational scholarships, innovative leadership training, and opportunities for connection and personal growth for our members. Giving Tuesday is a global day of giving fueled entirely by social media and the power of collaboration. Spread the reach of your gift by sharing our campaign on social media using the hashtag #GivingTuesday to encourage other sisters and friends to join in on the excitement! Keep checking back to this page for information and updates as the day goes on!